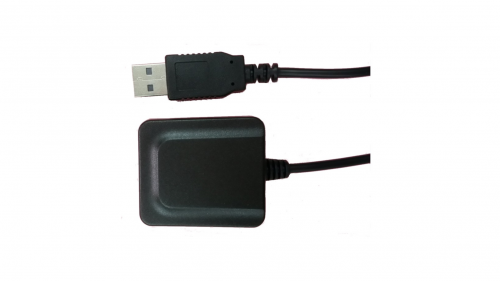 Universal 24-bit digitizer for use with broadband and short-period and infrasound sensors or any other sensors with analog sensors within the proper range. The Raspberry Jam can be configured for passive or active sensors. This can be accomplished by changing some resistor values. To simplify the setup process for you, you can have us mount the resistors for you, by adding this service to your cart. This product listing comes with the Raspberry Jam Universal Digitizer, Raspberry Pi computer and all weather enclosure. The hardened enclosure, included here, will protect your unit against rainfall, dust and bugs. We call this an “IP67” enclosure, which means that it is fully weather proof, dust tight and can withstand immersion (30 minutes at 1 meter). Warranty The R Jam Pi Full + IP67 comes with a one year guarantee. Full details. External connections: Ethernet, Power, Sensor (female). Need an external USB connection? Click here. Connector for your sensor’s cable sold separately. Sensor connector cap shown in photo not included. Through-hole resistors (blue) and capacitors (white), not included. To simplify the setup process for you, you can have us mount the resistors for you, by adding this service to your cart.